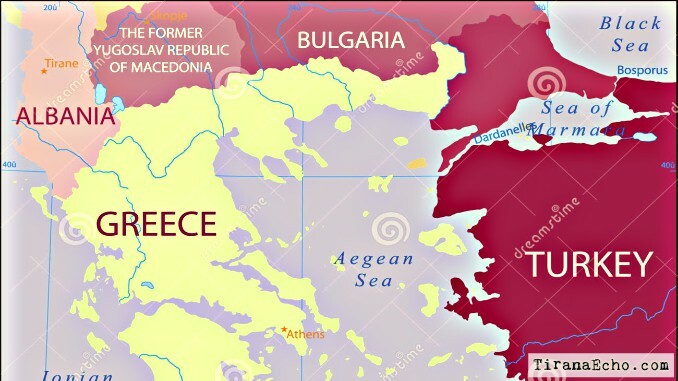 Tirana, Albania | Tirana Echo -Russia is heavily engaged on a media offensive to spread ‘Greater Albania’ fears across the Balkans and counter-balance US influence in South East Europe. 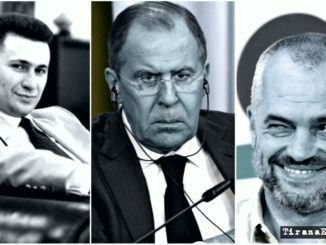 In its latest propaganda ‘attack’, the official government backed ‘Russia Today’ media outlet has used Greek analyst Marcus Papadopoulos who specializes in Russian and post-Yugoslavia affairs to further poison public opinion with unfounded ‘Greater Albania’ claims. In its latest opinion for RT, Papadopoulos says that the US plan for Macedonia is to keep Serbia down, Russia out and erect plans for ‘Greater Albania’. For Washington, argues Papadopoulos, helping to break up Yugoslavia would not only create client states for the US but would also, at best, keep Russia out of the Balkans, or, at worst, limit Russian influence in the region (historically, Russia has close connections there based on pan-Slavism and the Orthodox faith). An American presence in the Balkans would also allow US policy-makers to project American power beyond the region, as Camp Bondsteel, in Kosovo, has been helping to do for nearly twenty years now. Incidentally, it is one of the largest overseas US military bases in the world, hosting up to seven thousand soldiers and an array of military equipment. According to the Greek analyst, Croatia, Bosnia, and Kosovo are American client states. But the process of Washington colonizing the Balkans is not yet complete. Standing in the way of the US achieving full mastery over the region are Serbia and Russia. 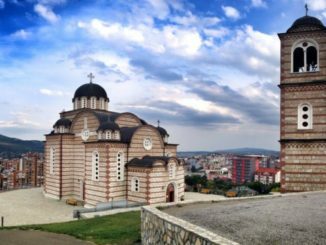 He blames the Albanian community for Macedonia’s fragility and calls the Kosovo Liberation Army an ‘ethnic Albanian terrorist organization with powerful links to organized crime‘ – adding that Washington has cultivated an extremely strong relationship with Albanians in the Balkans – in Albania, Kosovo, and Macedonia. RT uses Papadopoulos’s words to argue that “under American patronage, the foundations for a Greater Albania have begun to take shape. And the areas which fall under a Greater Albania include Kosovo, parts of Macedonia, such as Tetovo, the Presevo Valley in Serbia, and parts of Montenegro, such as Malesia“. The article goes further by alleging that President Trump is starting to play Washington’s trump card – the Albanians – in Macedonia. Making “America great again” is beginning to take on another dimension. “Mr Trump, who, like Kosovo President Thaci, has links to organized crime, is not going to relinquish America’s hold on the Balkans, for continued American dominance of the region will help to achieve the US President’s goal of ensuring American global power remains preeminent, together with his pledge to increase the already bloated US defense budget and to make the American nuclear arsenal the largest in the world“. However, Papadopoulos fails to note that neither Albania, nor Kosovo or Albanians in Macedonia have ever advocated for a ‘Greater Albania’ card which has always been cunningly used by pro-Serbian and pro-Russian radical networks to keep ethnic Albanians in former Yugoslav countries under Slavic control, pressure and underrepresented in their respective countries. 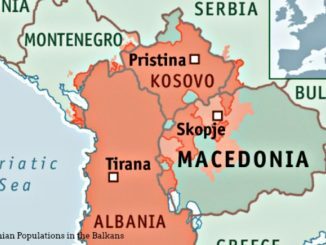 Albania’s political leaders have been explicit about the sovereignty of Macedonia on countless occasions. 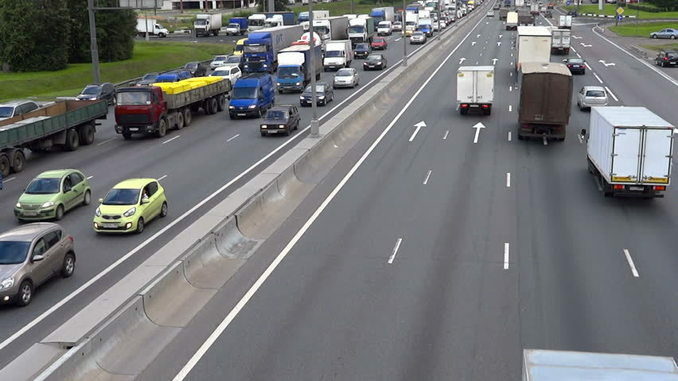 However, it is clear that the recent conflict between Gruevski’s VMRO and Zaev’s SDSM is being pushed towards an inter-ethnic conflict, attempting to involve the ethnic Albanian community of Macedonia which make up to a third of its population. RT also fails to point out that the political conflict between Gruevski and Zaev in Macedonia has nothing to do with its ethnic Albanian minority, but rather with corruptive affairs of the former PM who is seeking to move attention away from Macedonia’s EU & NATO ambitions and keep its native Slav population under the nationalistic hopes that they as descendants of ‘Alexander the Great’, have full and superior rights in the region. 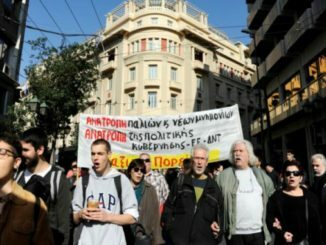 This is precisely why Greece, firmly opposed to the ‘Republic of Macedonia’ name and its historical claims to antiquity, has been blocking the country’s European Integration and NATO membership for more than a decade. Why some Singaporeans holiday in Iran, Syria and Albania?